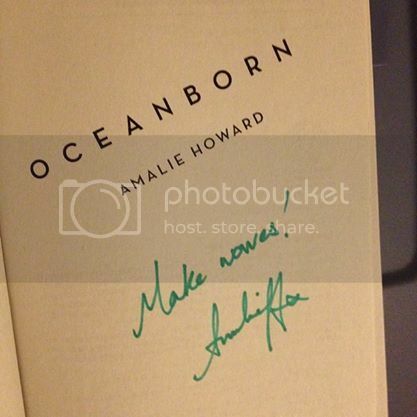 And this week I got to go to Amalie Howard's launch for Oceanborn! And I got an extra copy for giveaway! 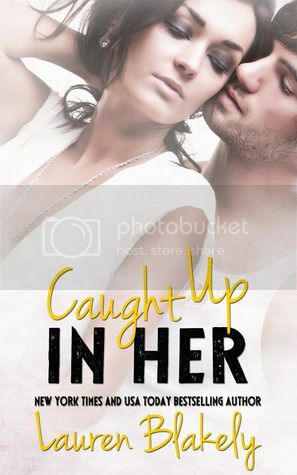 This one came in a cool package from Harlequin Teen. It's a preview of the book. I'll be giving it away! And finally, I got a copy of this lovely book, specifically b/c it has a 5000 word epilogue that doesn't appear in the ebook! The paperback for Finding Cinderella has a 5000 words epilogue? How was I not aware of that! 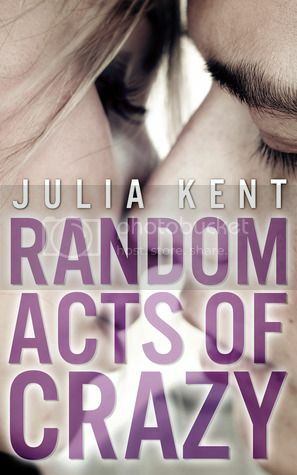 I definitely need to grab a copy. That's a really cool package for Let's Get Lost! 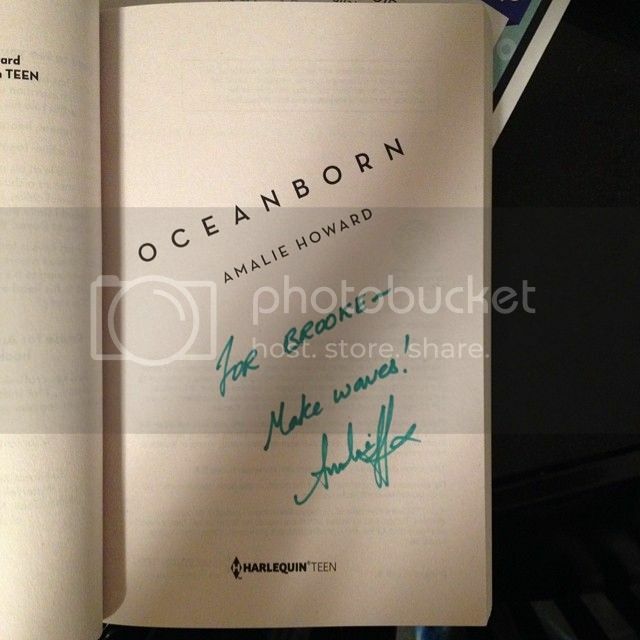 It was so nice to see you at the Oceanborn launch. I need to start reading Colleen Hoover. Great to see you, as always, Grace! Colleen Hoover is great. Pick her up! Especially her more recent one, Maybe Someday. It was FANTASTIC! Nice haul this week! I love the package that Let's Get Lost came in, it's so cool. I love Colleen Hoover's books, they're amazing! Can't wait for Ugly Love. 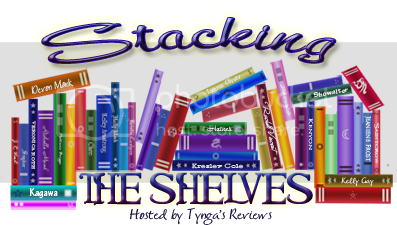 I hope you enjoy all your reads this week :) Here's my STS. The package was really cool. I can't wait for Ugly Love, either! I hope you enjoy all of your new books! Have a fabulous weekend! I'm not sure about the book. I have heard good and bad things. You need to read that series if you haven't. Colleen Hoover tears your heart out, tho! I've heard amazing things about Colleen Hoover but I have yet to read something by her. Her books get amazing ratings. The map of Let's Get Lost is really cute :) Happy reading! You should read her! I loved Hopeless series and Maybe Someday is my favorite book of this year. I just read Slammed and it was just ok for me. I will start Point of Retreat today. 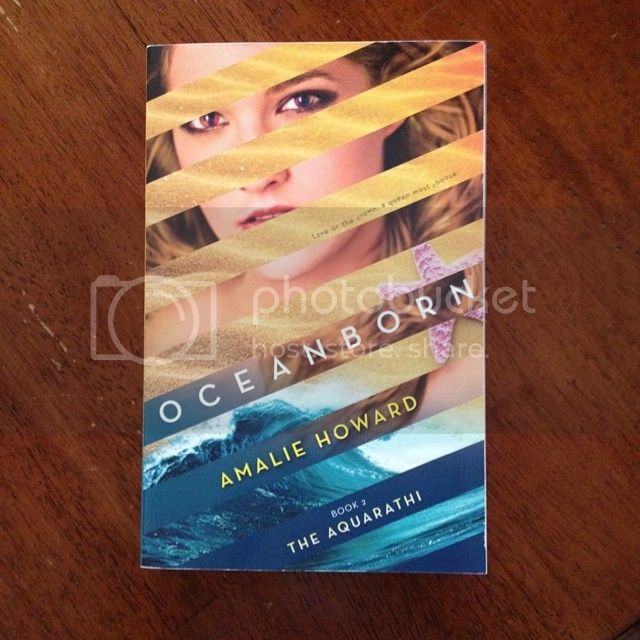 Oceanborn's cover is so pretty! I kinda want to read the series, but I've never liked mermaids very much. Isn't it though? It's not mermaids at all. Seamonsters. Give it a try. Let's Get Lost seems like such a great book. Can't wait to get my hands on it!